Choosing between eCommerce platforms doesn’t need to be difficult. Selz is user-friendly, elegantly designed, affordable, and boasts the best customer support on the web. All of the functionality and none of the hassle. No design or coding experience necessary. As you launch and scale your small business, choose an eCommerce platform that will grow with you. Selz is perfect for physical products, digital products, and services. Whether you’re dropshipping, selling eBooks, or bringing your coaching business online, Selz gives digital entrepreneurs all the tools they need for success. Whether it’s email automation, advanced analytics, or campaign monitoring, we’ve got you covered. Selz makes it easy to connect your favorite apps to your store, saving you time, money, and effort. 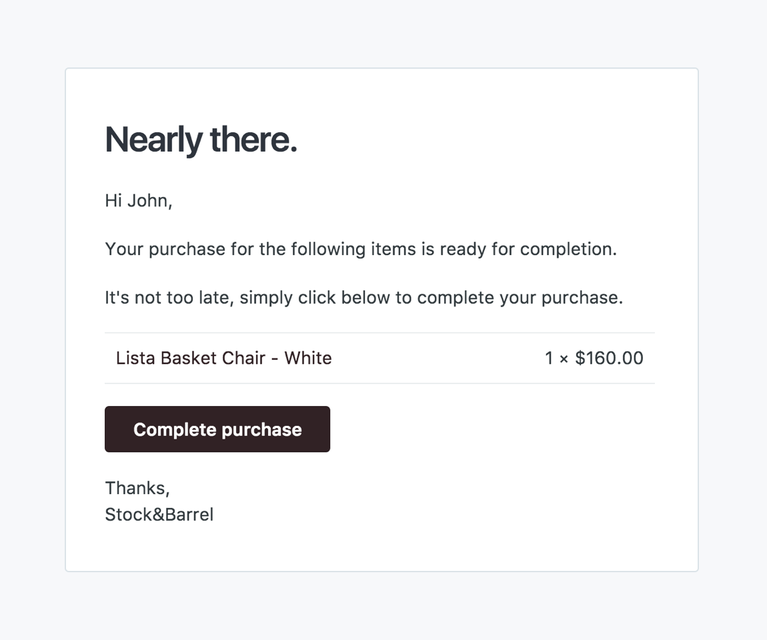 Use MailChimp to connect with your list via email, Yotpo to feature reviews, and Quickbooks to track payments and keep your financials clear and clean. These are just a couple of starting points- the opportunities are only limited by your imagination. Stand apart from the crowd and establish a stronger bond with your customer base. An independent online store lends a sense of authenticity, dedication, and professionalism to your brand. Selz requires zero design skills or coding expertise to create a beautiful, high-converting online store. Where other eCommerce platforms can be overwhelming to use, Selz takes elegance design to the next level. Selz is #1 among eCommerce platforms for digital sales. Why? Well, PDF stamping, automatic updates, license keys, and unlimited hosting and bandwidth are all good places to start. Combine these advanced features with a killer store and quality content, and it's no wonder that serious digital entrepreneurs choose Selz. eBooks, videos, courses, apps, and more- sell your knowledge and skills and turn your passions into a paycheck. Selz is loaded with 21st century tools to make sure that you have ultimate control over your digital products. Whether you’re selling eBooks, videos, recipes, or any other of the vast range of digital products, we have the features you need to keep them secure. Buy buttons and widgets let you sell anywhere you have an online presence, including existing blogs, websites, and social media. When you’re choosing between eCommerce platforms, don’t settle for a single home for your brand. Spread your products across the web and grow your business with Selz. Selz makes selling on Facebook a snap, letting you connect more deeply with your audience. 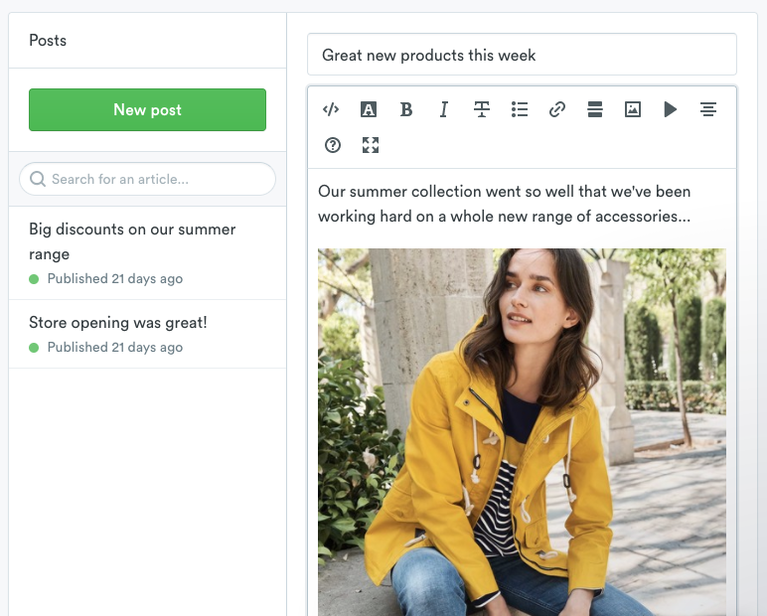 Our Facebook chat feature allows customers to chat with you directly from your store, increasing conversions and improving the buying experience. Grow your following with high-quality content. Customize your page slugs, titles, and meta descriptions, or just flip a switch and let us optimise the SEO for you automatically. Showcase new releases, share behind-the-scenes stories, and advertise promotions and discounts all within a single site. Connecting Selz to your Wordpress or Blogger site only takes a couple minutes, and there are tons of options, depending on your needs. 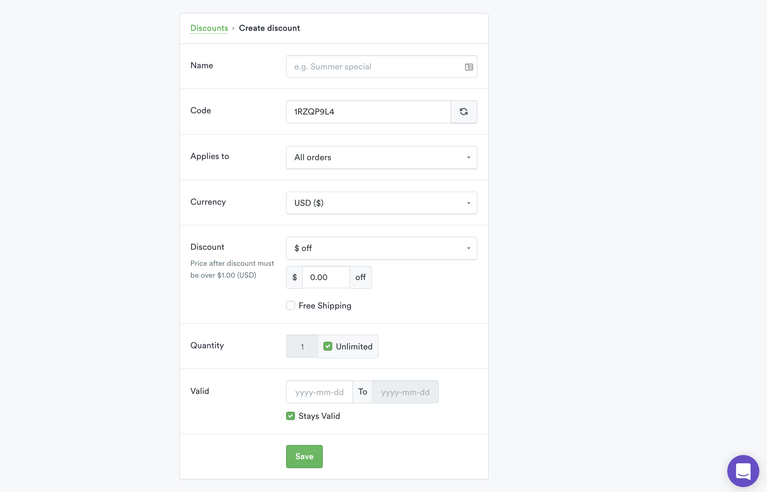 Build product widgets and buy buttons in Selz and copy the html code over. 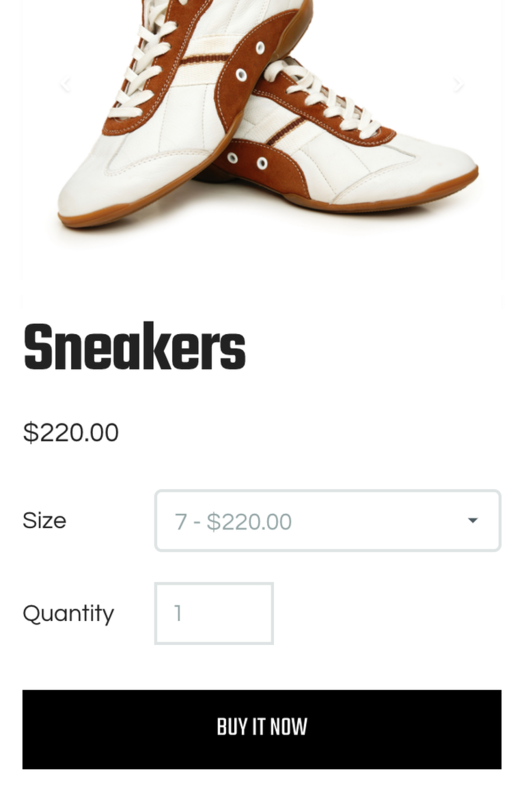 Embed your entire store in seconds. The Selz Wordpress Plugin is rated 5 stars and is the perfect tool to expand your brand across the web. What are your biggest sources of traffic? When do you see spikes in sales? You’ll never have to fly blind with Selz. 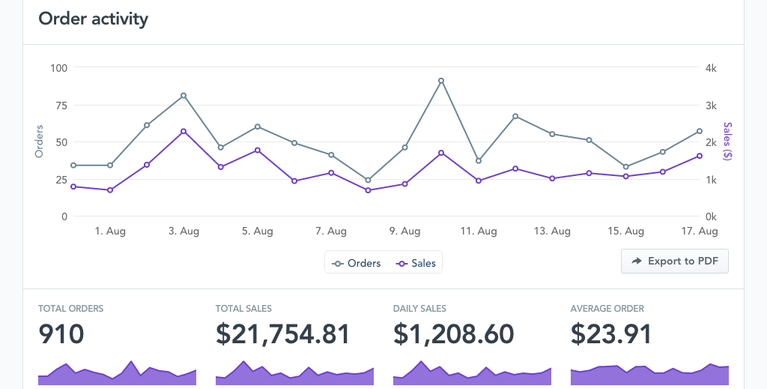 Real time sales analytics let you see where your customers come from and how they found your online store. 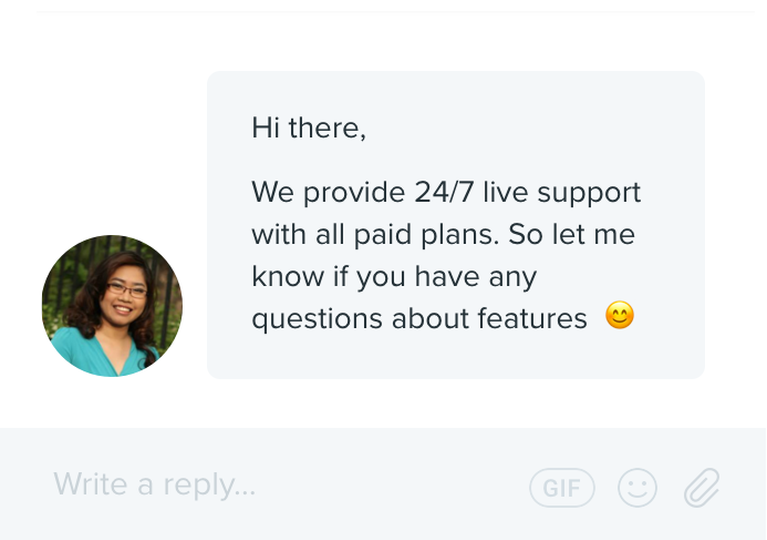 Not only that- you can connect to external services like Google and Bing for an even clearer picture of your audience. 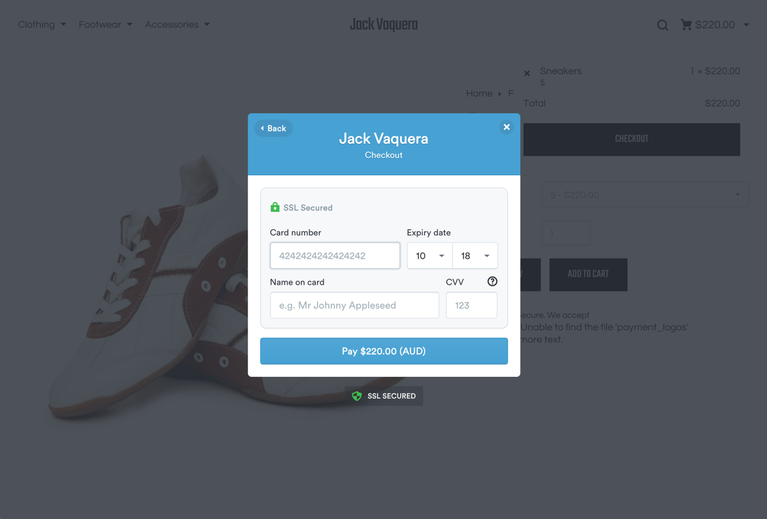 The Selz shopping cart is secure, professional, and includes fully integrated payment processing for all major credit cards and PayPal- all without ever leaving your site. All of our pages come with a free SSL certificate. All user and credit card information is securely transmitted using bank-grade SSL encryption. Post purchase redirect lets you keep your customers' attention after they have completed their purchase. Take them to exclusive content, custom thank you pages, and more. Just because you’re online doesn’t mean you can’t get to know your customers and grow a loyal base. Repeat business is a huge part of succeeding in selling online, and Selz is designed to develop those relationships over time. Build your email list with apps like MailChimp, AWeber, and Campaign Monitor. Get to know your customers with detailed profiling. Use in-app messaging to connect. Reward loyalty by treating your buyers to discounts or free shipping. When you’re getting started selling online, marketplaces like Amazon and Etsy are tempting options. 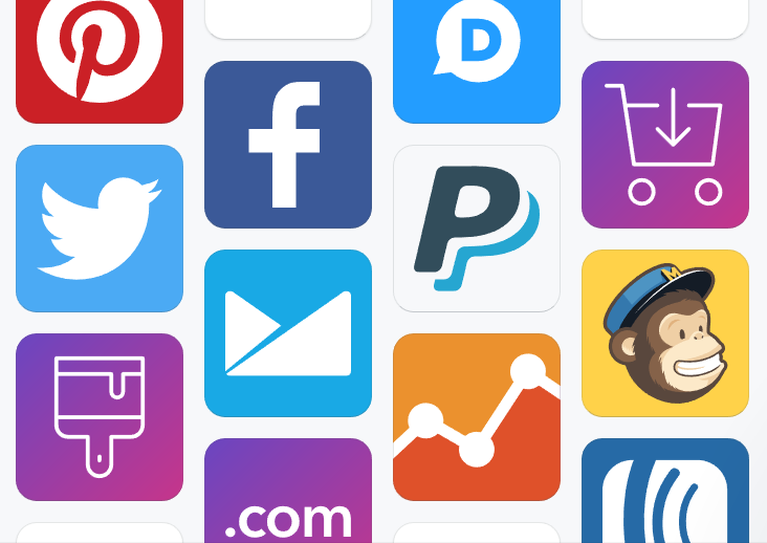 While they’re great for getting your products in front of consumers, these platforms are built to advertise themselves rather than your particular offerings. Nonexistent design options make your business identical to every other business on the platform. 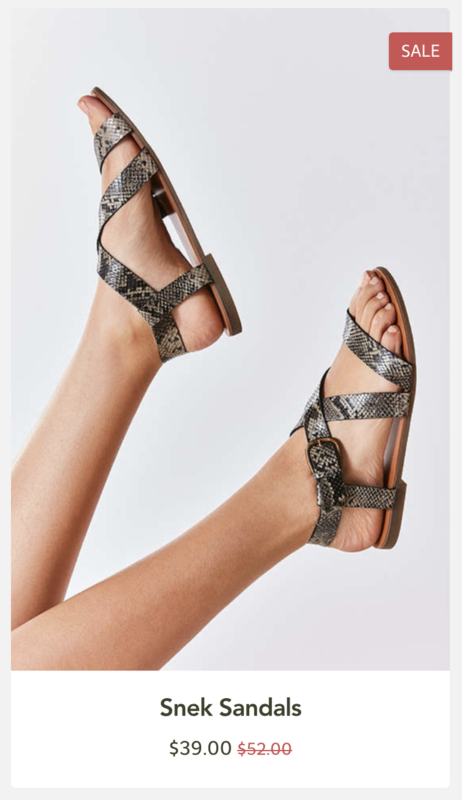 This poses serious challenges to the development of your brand, as all of your messaging has to be snuck into product photos, and deliverables. Your business will essentially be anonymous, making it incredibly difficult to gain customer recognition and build brand loyalty. Marketplaces also come with high transaction and listing fees, which reduce your overall profits dramatically. With a limited limited feature set and no room for growth, selling through a marketplace will feel more and more claustrophobic over time. Instead, build a unique online store for your brand. 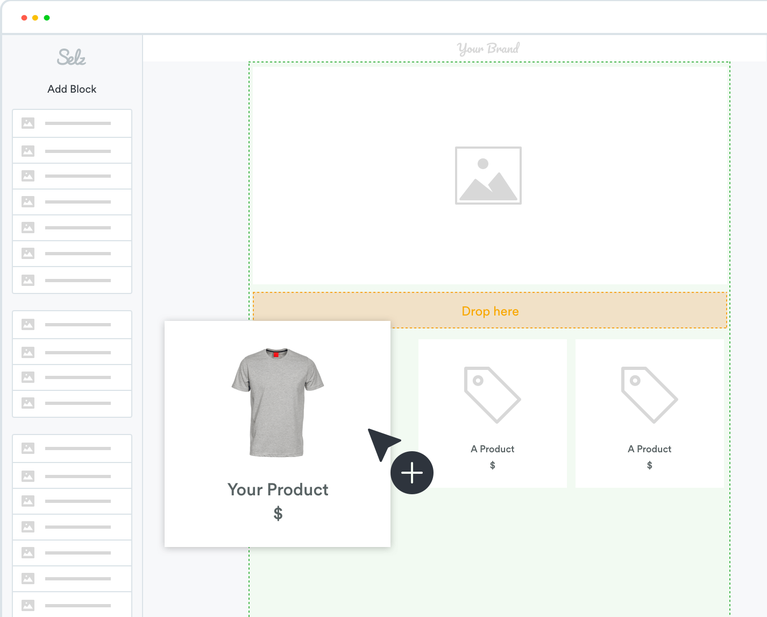 Choose from design templates and customize a store tailored to your products in minutes. 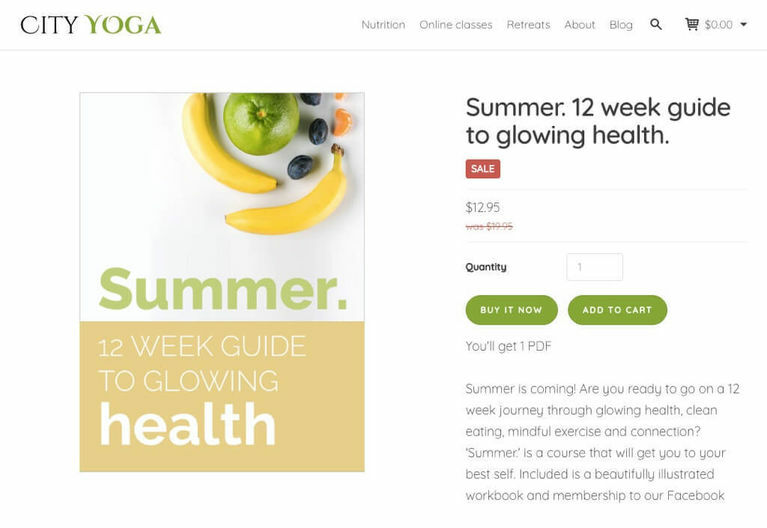 You can establish authority with a built-in page for blog content, optimize your store for SEO, and ensure that you stand out from the crowd. Abandoned cart emails, post-purchase redirects, and advanced analytics are just a handful of the tools available to you. Take advantage of features designed to increase conversions and grow your customer base, as you build a business that’s sustainable and scalable in the long-term. Invest in yourself- choose an eCommerce platform built to encourage your long-term success.